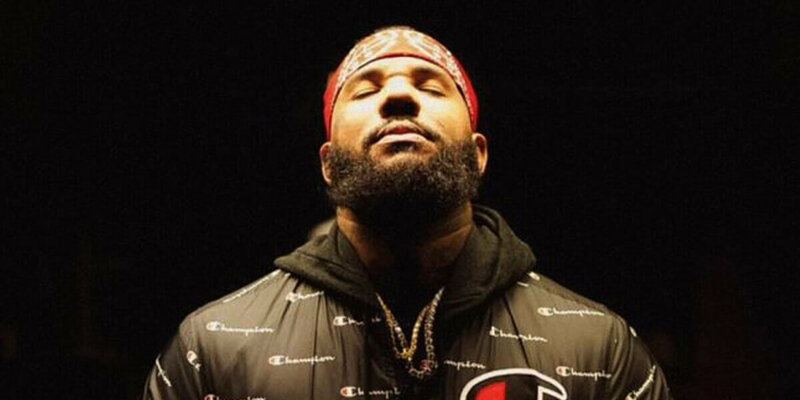 The Game went from Gangsta to great musician right before our eyes. He recharged legendary west coast captain Dr Dre, delivering the producer's last true Cali-themed classic in The Documentary and then took it upon himself to keep West Coast hip-hop relevant – #1 hit single, #1 album and $20 million-dollar film role at a time. His official foray into Hip Hop, The Documentary, was a #1 Billboard 200 debut, selling an impressive 586,000 units in the first week continuing to 2.5 million plus units in the US. The Game is Rap's MVP. Support on the night from JyellowL and CreativeCrime.